Fiordland boasts the most dramatic landscape in all of New Zealand, a breathtaking sight carved from Ice Age glaciers that created fjords, ancients rainforests and granite peaks unchanged in thousands of years. On the southwest of South Island, Fiordland is such a special region that it has been awarded World Heritage status by UNESCO. A wonderful place to visit, particularly in winter when its striking beauty is seen at its best, Fiordland has a good selection of holiday accommodation to choose from, including motels, hotels and B&Bs, as well as holiday rentals such as houses and apartments. This region is one of New Zealand's most popular destinations so advance booking is essential during the peak holiday seasons. Despite its remote and difficult terrain, Fiordland was probably the site of the first European exploration of New Zealand with the remains of the first European house in this area and both shipwrecks and shipbuilding found in the fjords of the southwest. Captain Cook had sailed close to the shore in 1770 before finally landing in 1773 but he was centuries behind the Māoris who had landed on Fiordland around 600 years ago. Warring Māori tribes battled over who should rule the remote fjords of south-western New Zealand around 1780, giving rise to the legend of the lost tribes or "wild natives" of Fiordland. Today Fiordland is a peaceful area of outstanding natural beauty with its beauty spots and superb walking trails drawing visitors from across New Zealand and worldwide - tourism has superseded fishing and farming as the main commercial activity here, reflected in the holiday rentals and accommodation available locally. 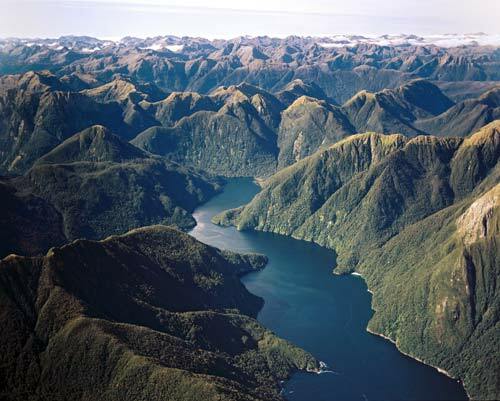 Most of Fiordland is contained within the Fiordland National Park, giving the region protected status. Unmissable attractions here are the fjords of Milford Sound and Doubtful Sound, among the 14 massive fjords in Fiordland. Rudyard Kipling described Milford Sound as the "eighth wonder of the world" and it's an apt description for a genuinely spectacular place. Carved by glaciers during the Ice Age, Milford Sound is a vision of sheer cliffs, deep water - at its deepest going to a depth of 265 metres - and unique native bird and wildlife. A coach and cruise option is one of the best ways to explore this wonderful place - don't forget your camera as this vista simply has to be captured forever. The town of Te Anau is the gateway for exploring Fiordland - it's the closest town to Milford Sound - so selecting holiday accommodation here will give you a terrific base for a holiday adventure. 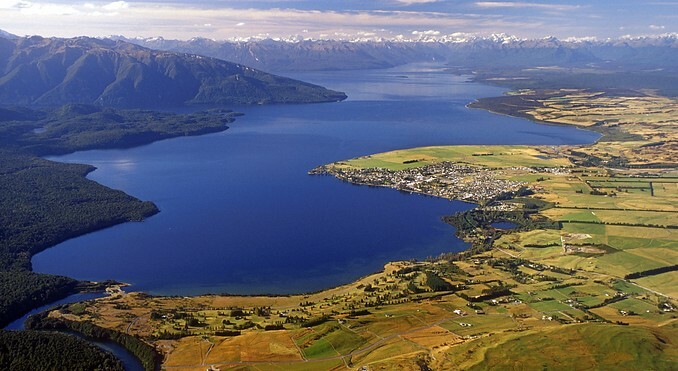 Te Anau sits on the edge of Lake Te Anau, the biggest of the southern glacial lakes and covering an area of 344 sq km. The lake's western shores are fringed by virgin forests while the towering Mount Luxmore and the Murchison Mountains provide a magnificent backdrop to the town and lake. Head for the Fiordland National Park Visitors Centre in Te Anau, which includes the national park museum and its eye-opening displays on the underwater life to be found in Fiordland. The Te Anau Wildlife Centre will reveal some of the endangered bird species native to the area, including takahe, weak, tui, kea, kaka and parakeets. And don't miss the Te Anau Glow-worm Caves, 200 metres of caves filled with whirlpools, waterfalls and a glow-worm grotto. The journey to the caves are an adventure in themselves, a 20-minute boat trip followed by 30 minutes travelling in the cave's water ways that wind their way under the mighty Murchison Mountains. 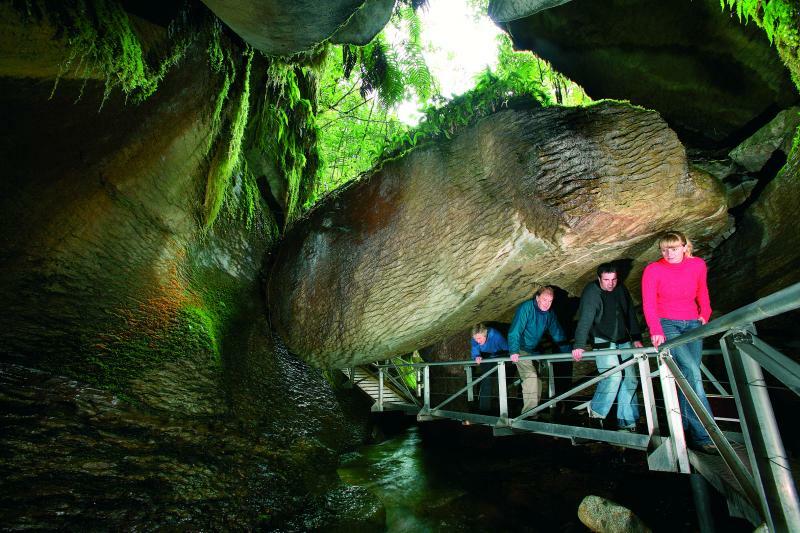 As one of the locations for the acclaimed movie trilogy, The Lord of the Rings, Fiordland counts film buffs among the many visitors - if you're searching for the ring, take a jet boat ride past some of the places where the films were shot on the Waiau River. Outdoor activities abound. Sea kayaking is hugely popular but if you prefer to be on dry land, a 3-hour quad bike tour or horse trek through the high back country provides magnificent views of Lakes Manapouri and Te Anau. 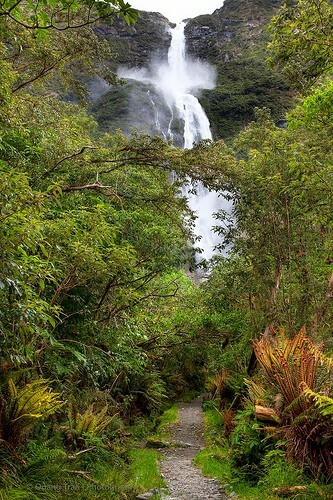 Walking tracks are another great draw for visitors, particularly the Kepler Track, the Milford Track - dubbed "the finest walk in the world" - and the Hollyford Track. Water is what has made Fiordland, from the ice in the fjords to the rainfall that gives life to the verdant forests, rivers, waterfalls and lakes. Rainfall is heavy and gales are regular, so visitors should be prepared for cool, wet days even during the summer months and with a tough terrain to negotiate, sensible footwear and outerwear is essential. Expect summer temperatures rarely to get above 23°C while winter days are bitingly cold at around 5°C. Fiordland is linked to the rest of New Zealand by regular coach services from the West Coast, Christchurch, Dunedin, Invercargill and Queenstown. 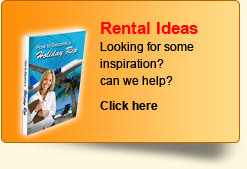 Self-drive is a great way to see as much of the region as possible from your Fiordland holiday accommodation. 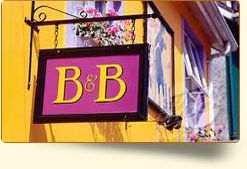 There are also flights into Milford from Queenstown for those who want to get direct to this superb destination.